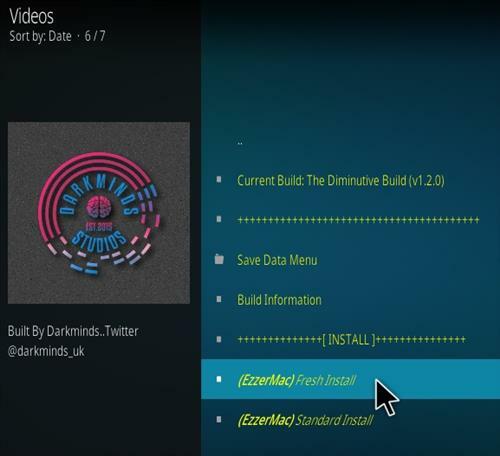 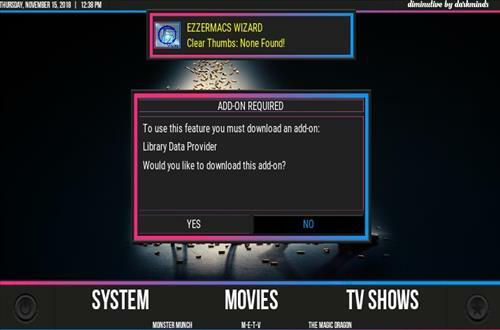 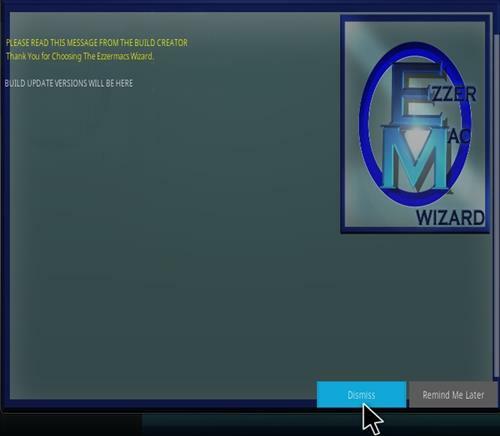 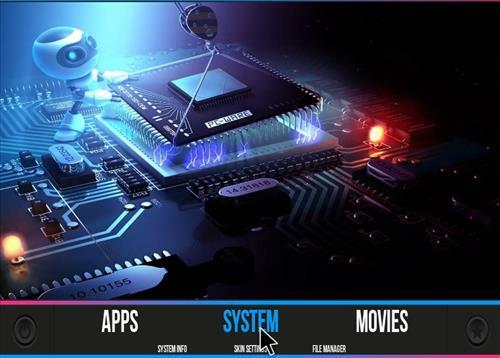 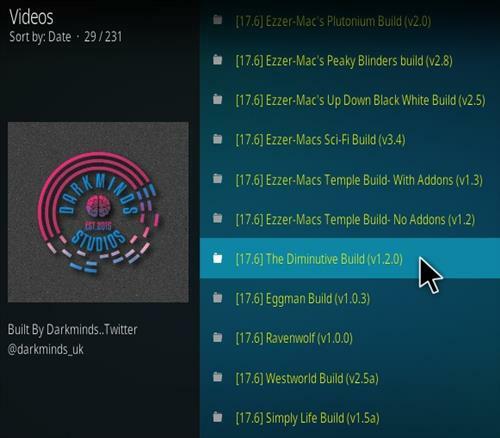 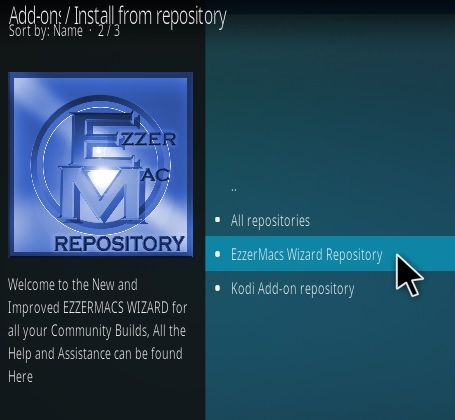 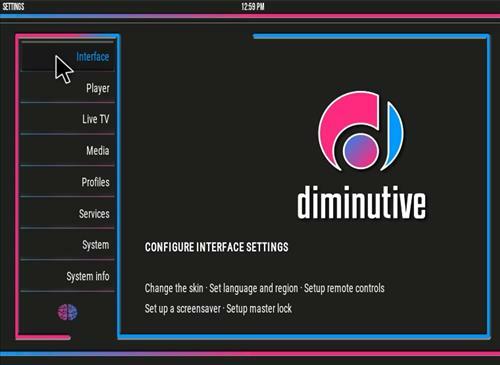 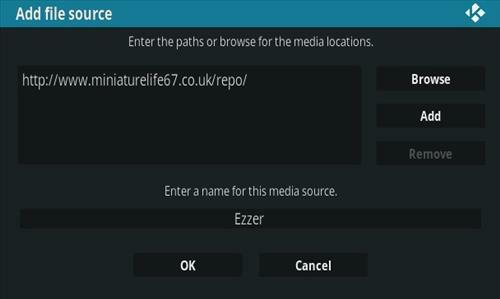 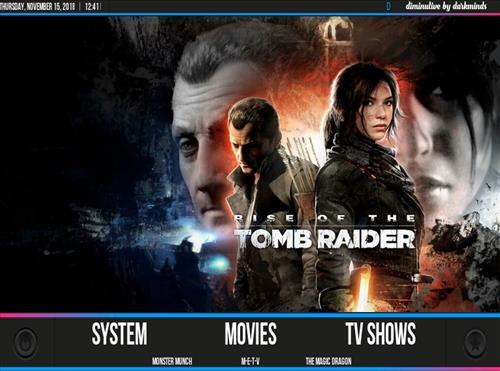 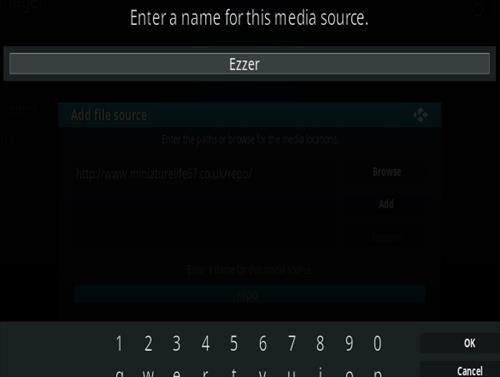 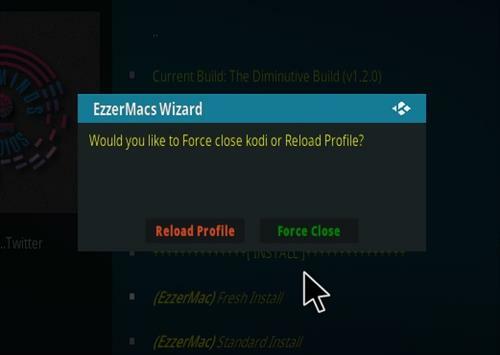 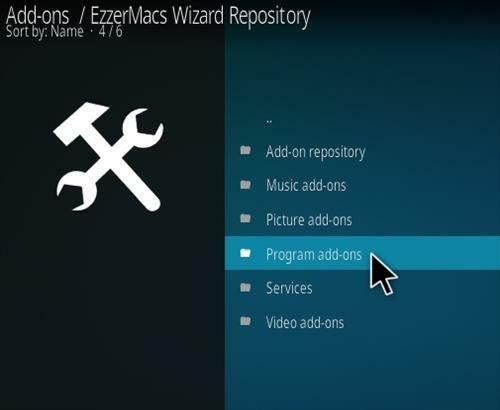 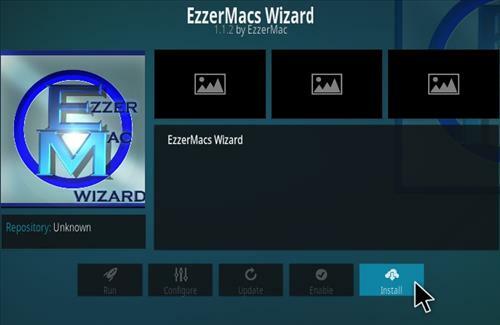 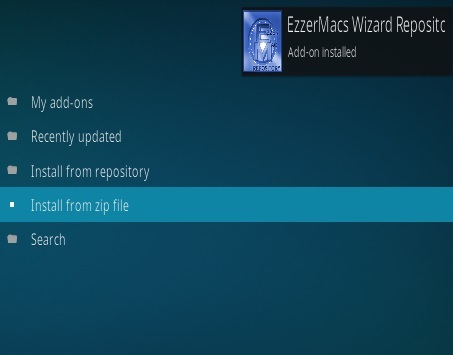 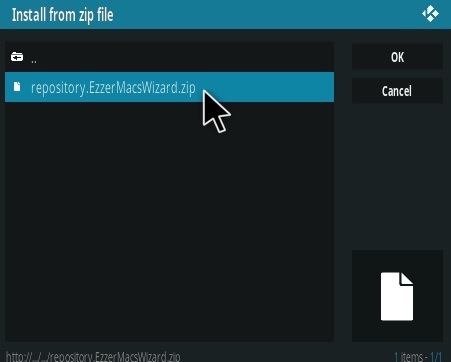 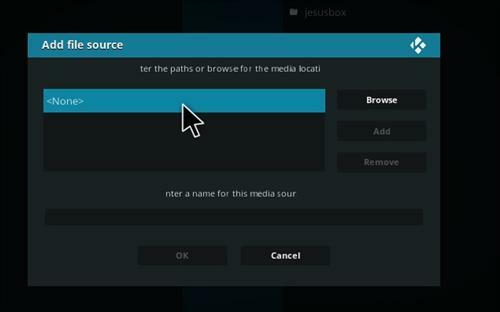 Diminutive is a very light-weight Kodi Build from Ezzer Macs Wizard Repository. 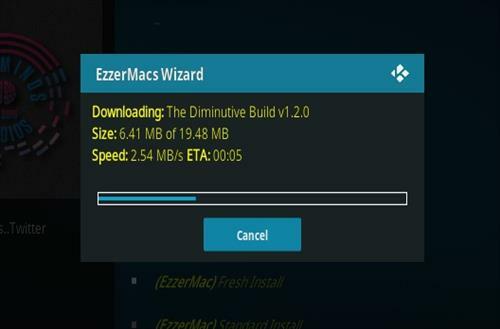 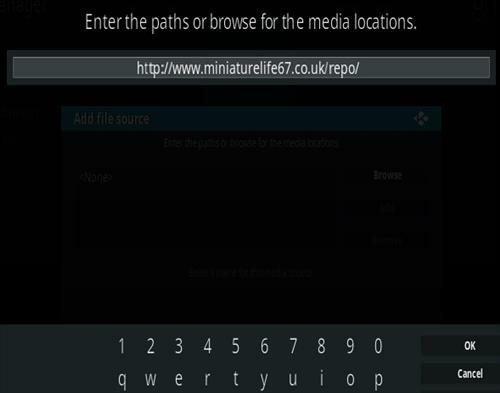 The download size is only 20MB making it one of the smallest light-weight builds available. 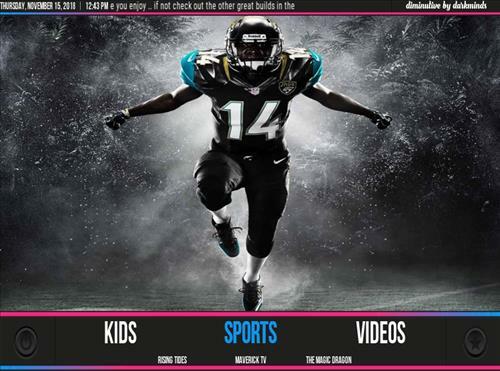 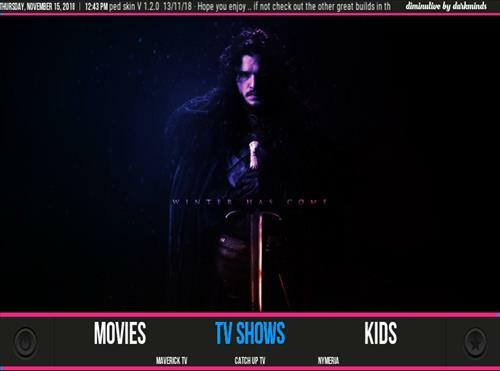 Besides being small it is has a nice simple interface using the Dark Minds Skin and includes sections for Movies, TV shows, Sports Kids and more. 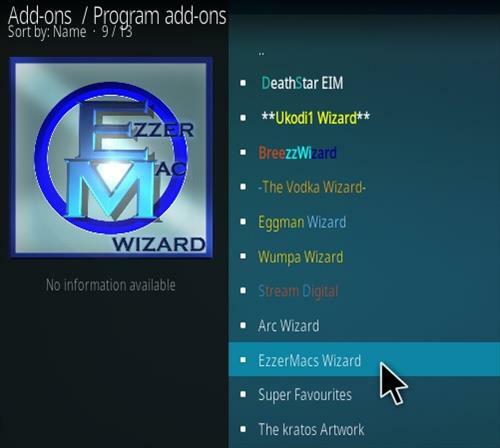 It also includes the current top Add-ons such as Magic Dragon, Yoda, Maverick TV, Nymeria, Monster Munch, and more. 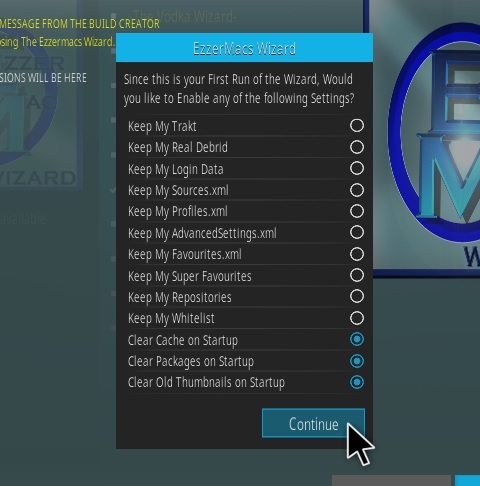 21… Click Build Menu (The Build Menu Wizard can always be found from the main menu Add-ons–>Program Add-ons. 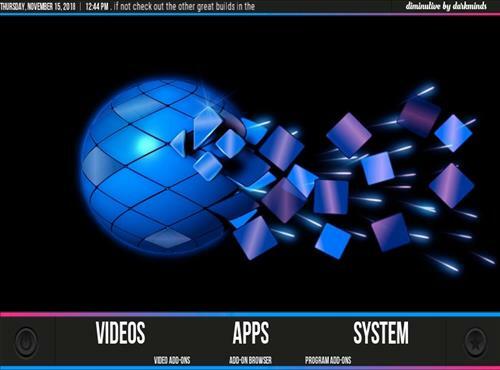 22… Scroll down find and click The Diminutive Build. 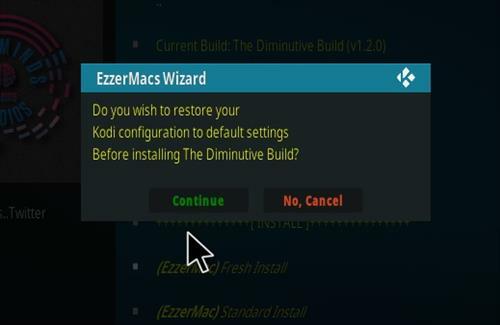 27… Restart Kodi and Diminutive Build should now be loaded. 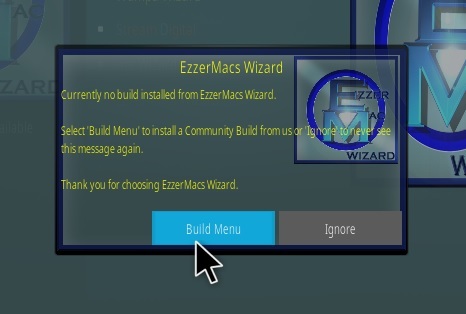 Be sure to give it 2-3 minutes to update and build menus.